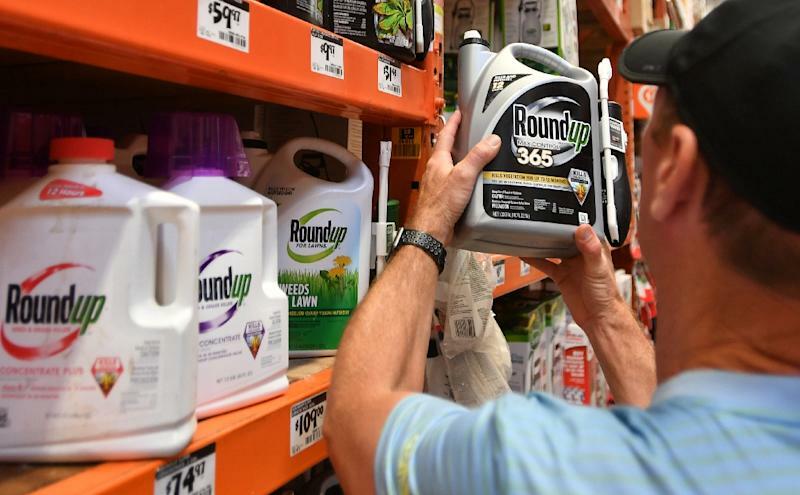 San Francisco (AFP) - Monsanto has been ordered to pay some $80 million to an American retiree who blames his cancer on the agribusiness giant's weedkiller Roundup, in a case that could influence the outcome of thousands more like it. A San Francisco jury Wednesday found the firm, which is owned by Bayer, had been "negligent by not using reasonable care" to warn of the risks of its product, ordering it to pay Edwin Hardeman $75 million in punitive damages, a little over $5 million in compensation and $200,000 for medical expenses. It was the second stinging legal verdict for Monsanto in recent months after it lost a case to a California school groundskeeper suffering from terminal non-Hodgkin's lymphoma and was ordered to pay out tens of millions of dollars. The jury also found that Roundup's design was defective and that the product lacked sufficient warnings of potential risk. 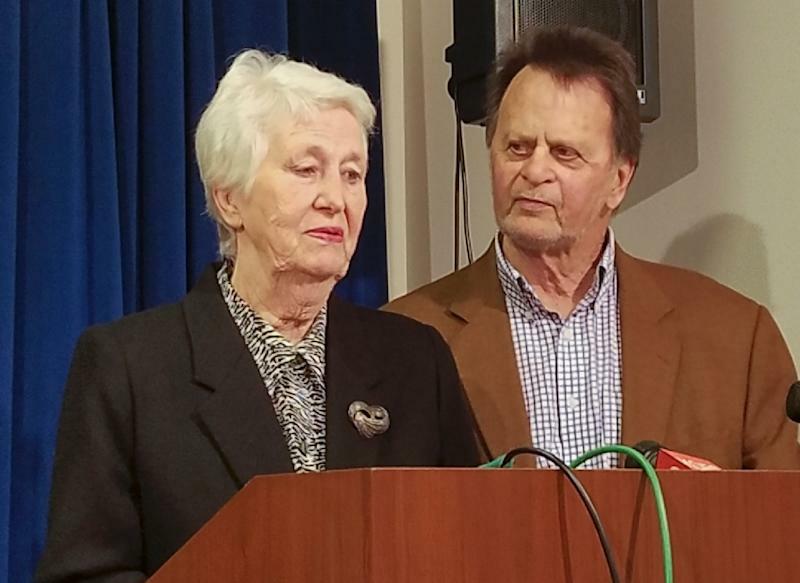 The same jury had previously found in an earlier part of the trial that a quarter century exposure to Roundup, whose principal ingredient is controversial chemical glyphosate, was a "substantial factor" in giving the 70-year-old Hardeman non-Hodgkin's lymphoma. The decision also marks a major setback for Bayer, which purchased Monsanto in June 2018 for $63 billion. In Frankfurt Thursday, Bayer's share price fell 1.14 percent to 55.69 euros by 0830 GMT -- extending losses as Bayer has seen its market value shrink by 46 percent since it bought Monsanto. The company, which is facing thousands more similar lawsuits in the United States, said it would appeal the verdict even though it sympathized with Hardeman's plight. "We are disappointed with the jury's decision, but this verdict does not change the weight of over four decades of extensive science and the conclusions of regulators worldwide that support the safety of our glyphosate-based herbicides and that they are not carcinogenic," Bayer said in a statement. "The verdict in this trial has no impact on future cases and trials, as each one has its own factual and legal circumstances." Hardeman's attorneys, who cheered and hugged their client as the verdict was announced, described the decision by the six-member jury as historic and said it sends a clear message to Monsanto that it needs to change its business practices. "It is clear from Monsanto's actions that it does not care whether Roundup causes cancer, focusing instead on manipulating public opinion and undermining anyone who raises genuine and legitimate concerns about Roundup," attorneys Aimee Wagstaff and Jennifer Moore said in a statement. "It speaks volumes that not one Monsanto employee, past or present, came live to trial to defend Roundup's safety or Monsanto's actions." The case is one of more than 11,200 similar cases in the US alone involving Roundup. Last August, Monsanto lost a case to a California school groundskeeper suffering from terminal non-Hodgkin's lymphoma, who had sued the company over the glyphosate weedkillers Roundup and Ranger Pro. Monsanto was initially ordered to pay $289 million to Dewayne Johnson, before the damages were reduced to $78.5 million. Bayer has also filed an appeal in that case. 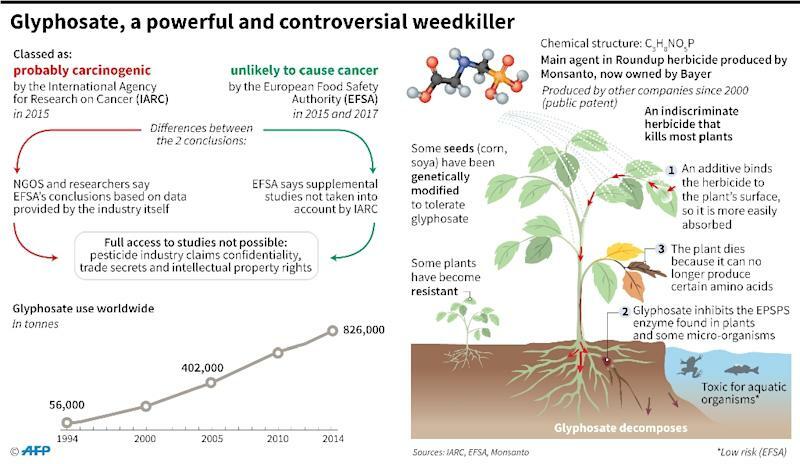 Monsanto has consistently denied that the weedkiller causes cancer and challenged findings by the International Agency for Research on Cancer, an arm of the World Health Organization (WHO), which classified glyphosate as a "probable carcinogen" in 2015. But other major agencies like the European Food Safety Authority (EFSA), the European Chemicals Agency (ECHA) or the US Environmental Protection Agency (EPA) have not followed suit. Carl Tobias, a law professor at the University of Richmond, told AFP that Hardeman's case was "important as a bellwether, which means it helps predict how future cases will be decided." Tobias said the verdict "bodes well" for plaintiffs in the thousands of other cases filed against Monsanto, and was "likely to encourage plaintiffs and their counsel to be more vigorous in pursuing their cases and will lead more potential plaintiffs to file suit." The Environmental Working Group, a non-profit organisation, cheered Wednesday's verdict. "Clearly, the testimony that informed the jury's decision was Bayer-Monsanto hiding Roundup's carcinogenic properties, manipulating the science and cozying-up with EPA so it would not have to warn consumers of its dangerous product," said the group's president Ken Cook. "This verdict puts Bayer's back firmly up against the wall as the cost of litigation mounts and its stock price gets pummeled once again," he added.